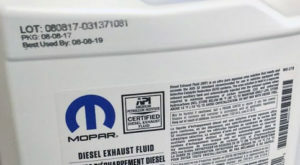 We heard from a Ram Turbo Diesel owner who wrote of a situation where his 2001 truck ran out of fuel while the fuel gauge was showing 1/4 of a tank. He was fifty feet away from the fuel island when it happened, and strangers helped him push his truck up to the fuel pump. He learned to drive the truck by resetting the trip odometer and running a certain number of elapsed miles before refueling. The problem is fairly simple to diagnose. In this case, where the fuel gauge never dropped below 1/4 tank, the sender unit’s float arm was sticking. That’s a mechanical problem. If the gauge reads erratically, neither reading high or low, or always reading empty, then the problem is often electrical in nature and usually resides with the rheostat inside the sending unit. 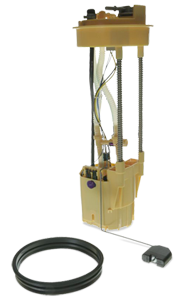 You can remove the sender unit from the tank and test it by operating the float arm while measuring ohms resistance in the electrical circuit, but it is cheaper and faster to just replace the sender rather than testing or trying to repair it. In both of the above cases, the solution is to replace the sending unit. Our experience has shown that any fuel gauge problem is almost always with the sending unit, rather than with wiring between the sender and the gauge, or the gauge itself, and the sender part is less expensive than a wiring harness or a gauge cluster. 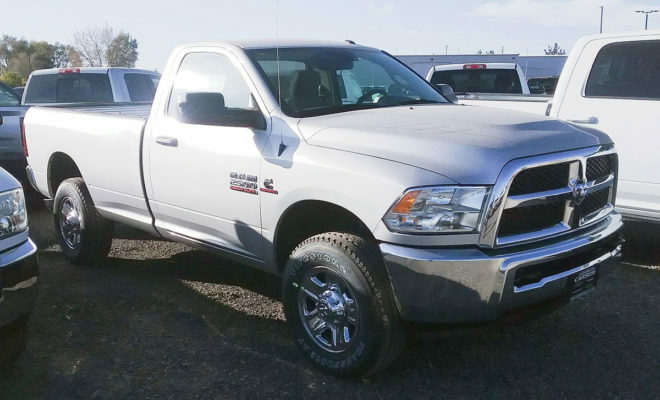 Our Geno’s Garage website lists a variety of fuel sending units to fit your particular truck model at competitive prices, and they come with detailed installation instructions.